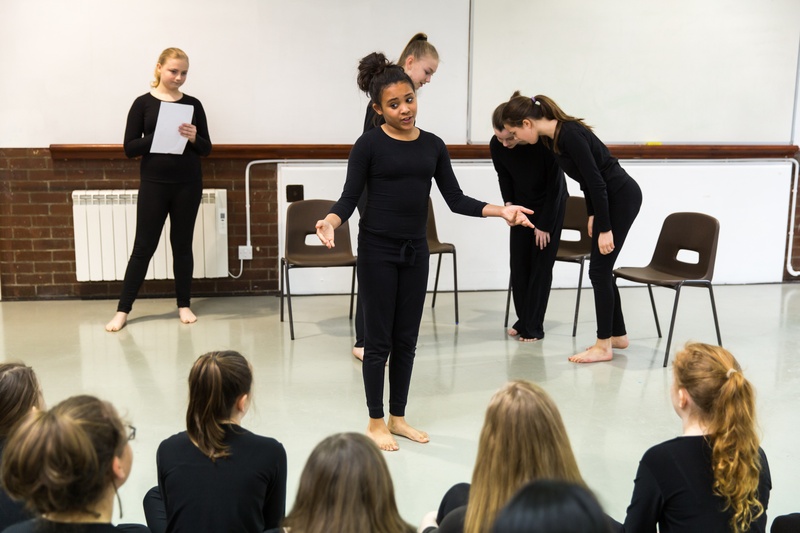 Drama allows students the freedom to explore issues and themes in a safe environment, while harnessing performance skills which are transferable, and assist with presentations, speaking and listening, and social interaction. 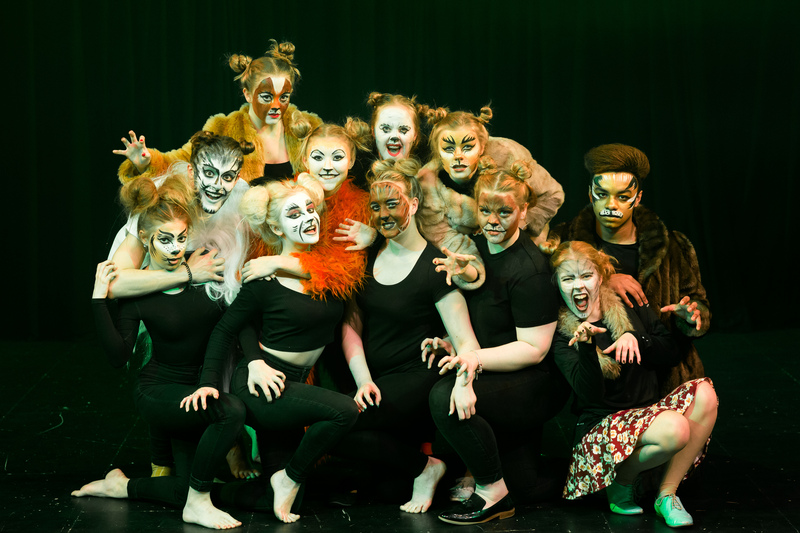 Drama is the platform from which students can raise their self-esteem and confidence, while empathising with characters’ situations and predicaments. It allows young people to become secure, thoughtful and compassionate and to adapt and thrive in any environment.